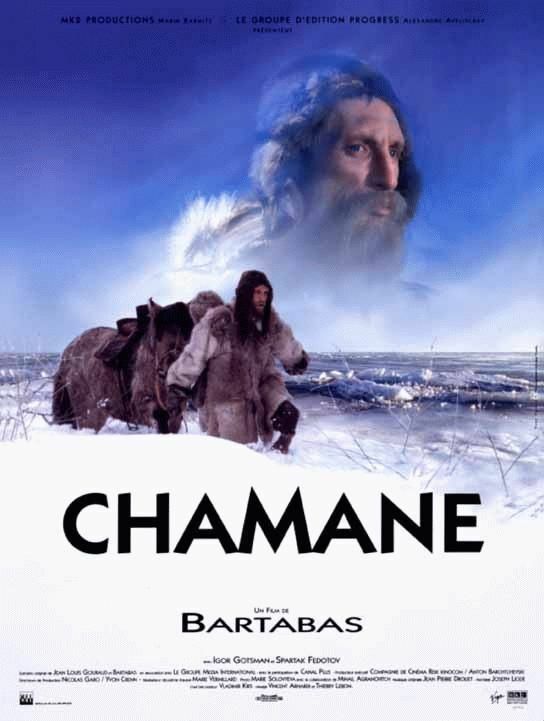 For the cinema, Bartabas realized two full-length films: Mazeppa (1993, outdone in Cannes) and Chamane (Shaman 1995) products by Marin Karmitz. Its last opus, Galop Arrière (Back gallop), is similar to a real one “traveling of memory” and in a questioning on its whole route and its work. 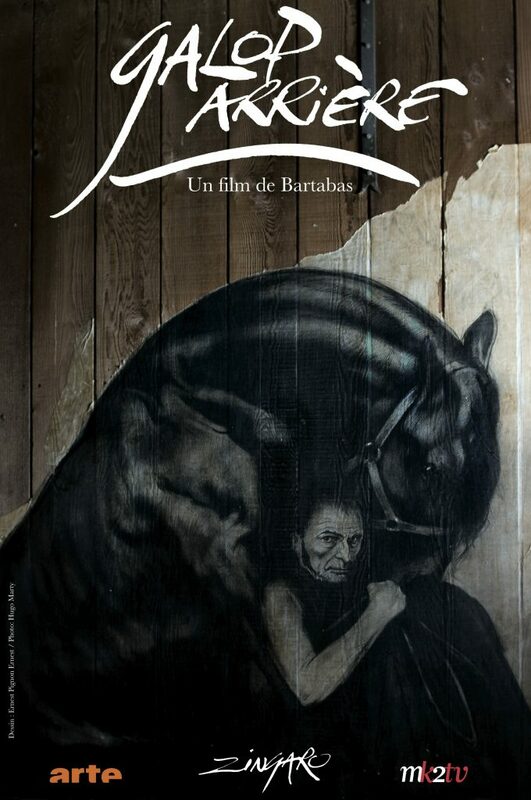 Bartabas also realizes all the captations of the shows of the equestrian Theater Zingaro. For a long time considered as an equestrian utopia, the “Galop arrière (Back gallop) ” requires from the horse and from his rider one incredible complicity and a control, as well as the exceptional capacity to move back without stopping facing. It was thus natural that Bartabas, to evoke its whole route and that of the Theater Zingaro, chooses this haughty title and of singular perspective: a way of going back in time without retracing his steps. 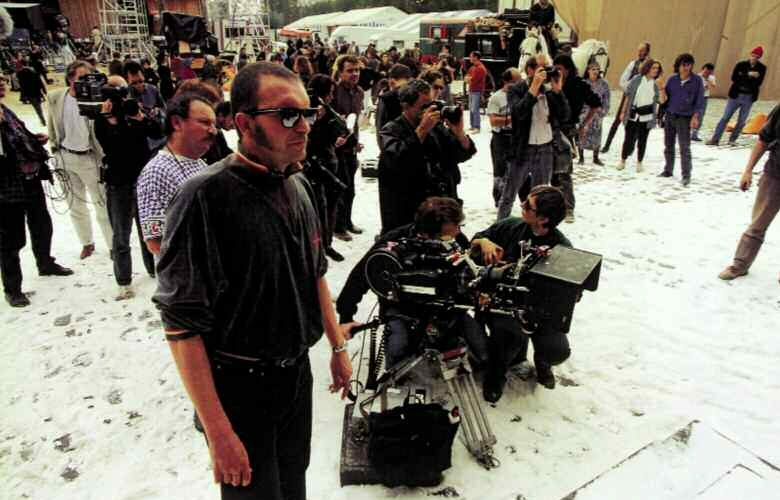 Because if it is well a question of exploring and of resuscitating here twenty five years of artistic adventures, the project is not at all similar to a more or less nostalgic recollection. It is an original and accomplished movie which is offered to us. The ardour furious at Cabarets, the challenges of Opera, the magic of Chimère (Chimera), the pure beauty of Eclipse, the painful celebration of Triptyk, the active meditation of Loungta, the iconoclastic bolting of Battuta, everything is there, and nevertheless an increasing of secret, intimate story, entr’aperçue (entr’apercieved) spells, which uses words of the poets to say the sense of an exceptional, risky, inflexible, inspired life. A life definitively in the shape of cavalier fate. Escaped from the Gulag on yakoutes horses, Dimitri, formerly violinist in Moscow, and an old Shaman run away in the taiga. Before dying, the Shaman reveals to his companion that the spirits surround him, and that they will accompany him in the adventures and the meetings towards these unlimitedness where no man can survive alone. Dimitri escapes so for ever on his small horse yakoute and will not go any more into the row of the silent men who walk in line in the streets of Irkutsk. 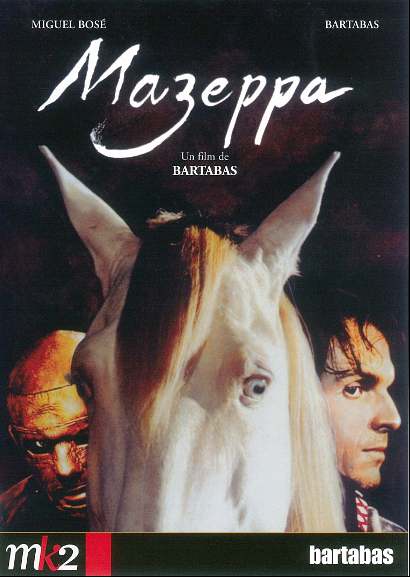 Bartabas, creator of the equestrian theater Zingaro, magician hypnotist of horses, signs with Chamane (Shaman) his second full-length film, after Mazeppa. Mazeppa is the history of a passion. The exclusive passion which attaches two men to horses. The one runs out wanting to paint them in movement, it is Théodore Géricault, famous artist of the XIXth century. Other one is proud of dominating them completely, it is Franconi, the rider who manages an itinerant troop of riders and who we call “master”. What gathers these two men, it is the will of master to teach Géricault what is really a horse, it is the appetite which Géricault has to learn. 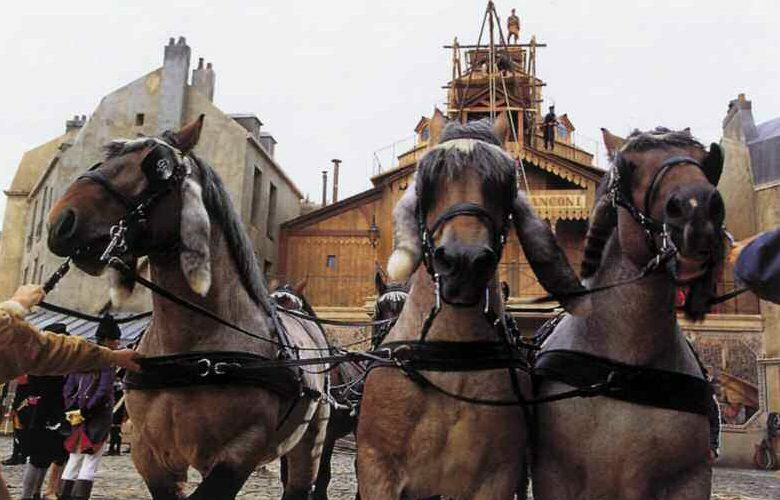 A movie beautiful as a fireworks which celebrates the union crowned of the man and the horse.